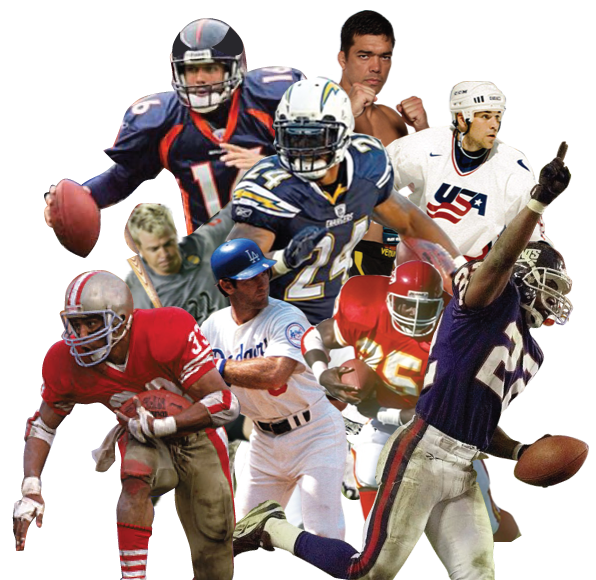 Here are just some of the athletes and celebrities CHATOGRAPH™ is working to book for upcoming CHATOGRAPH™ appearances. Check back soon to see who’s doing a CHATOGRAPH™ with fans and make sure you sign up now! *All names are for display purposes and no endorsement or contractual obligation is confirmed unless otherwise presented. Check the current CHATOGRAPH Calander section for actual booked appearances.